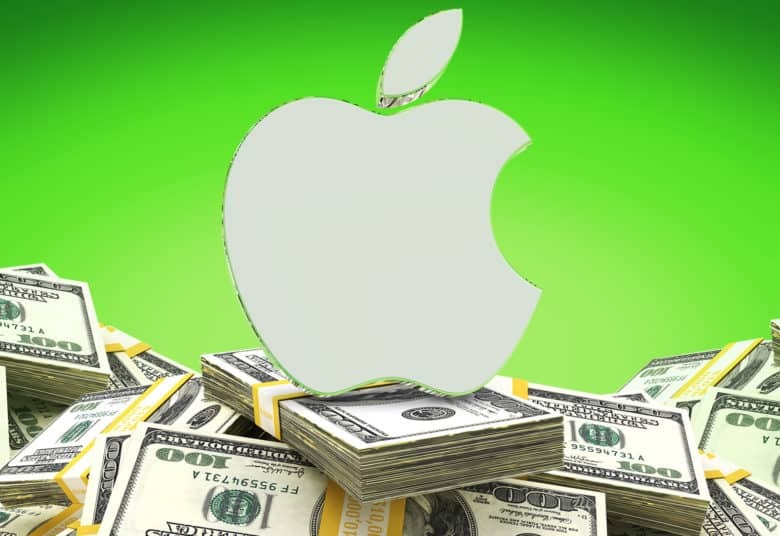 Apple revealed the earnings call date this afternoon on its investor relations website. The fourth fiscal quarter earning period covers the first week of sales for the iPhone XS, iPhone XS Max and Apple Watch Series 4. Sales numbers for the new iPhones haven’t been revealed by Apple yet, but the company will likely have a lot to brag about to investors when Tim Cook and CFO Luca Maestri get on the call next month. Apple may even surprise us with some Apple Watch Series 4 sales figures. The new watch has been a surprise hit with Apple fans. Shipping times on some models are still pushed out up to three or four weeks due to high demand. Guidance for the fourth quarter was pegged at $60 billion to $62 billion in revenue. That would be a sizeable leap from the $52.6 billion in revenue Apple posted during Q4 2017. If Apple beats those figures it could push the company’s stock even higher, after it recently became the first $1 trillion company in the U.S. earlier this year. Per usual, Cult of Mac will be here live-blogging all the action from Apple’s earnings report as well as well as the earnings call.